The extra exciting thing about this post today is that it is part of a GLOBAL book tour. Which is very exciting indeed. So if you want to join in on even more of the fun to come, keep reading to the bottom to see which other bloggers are participating and head over to their pages to see how their celebrating the release of this awesome tale! This was such a refreshing fantasy read set during the French Revolution. I loved the setting and I love the play of magic and history. I had hoped for more of the revolution to be present in it and the book was a little slow paced at times, but the characters were lovely and it was super intriguing. This was a delightful read full of new things to explore and read about. The book is set in 1789 (year of the French Revolution) and follows the story of two sisters. It’s filled with secret magic and all the grunge and glamour of 18th century Paris. Our main character, the older sister, is taking care of her siblings (there’s a delinquent brother, as well) and we’re introduced to the types of magic in this world through the way she uses it as a means of survival. This is mainly by turning metal objects into coins (temporarily) to pay for things. Their parents have died which is why they’re fending for themselves. But we know from the get-go that the sisters are going to have to make some drastic changes – and soon – if they want to stay off the streets of Paris. This is where we step into the magical world of Versailles. As the story progresses we find ourselves following Camille with the aid of magic into the gambling halls of Versailles. 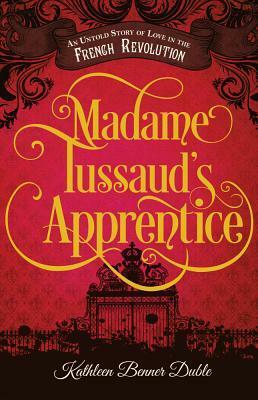 We meet an array of interesting characters and get to digest our feelings about the aristocracy and if whether they really are to blame for Paris’ troubles. We also get a wonderful side-story that nicely ties in (seriously, so nicely) involving a dashing, chivalrous young man who flies hot air balloons. The fact that there are hot air balloons in this story makes me so happy. 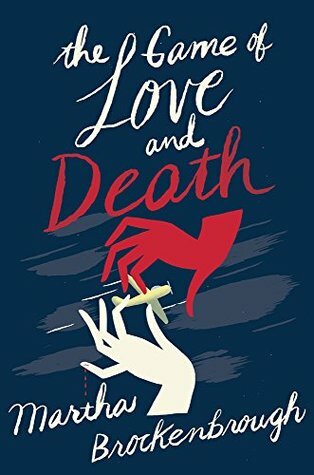 I thoroughly enjoyed exploring the setting of this novel and would recommend it on that basis alone. I also simply have to mention that I so enjoyed all the French words thrown into this story. There is also a glossary at the back of the book for anyone not familiar on a very basic level with the language. But I thought the use of it gave the book a wonderfully authentic atmosphere and it was perfectly balanced. What Didn’t Blow Me Away? As much as I love this book and fondly reminisce about the characters in it, it was a slow burner for me. There is very little of the revolution in the book itself so I’m very much so hoping for a follow-up story (but really not sure we’ll be getting one?). I think because I was hoping for the chaos of the revolution (like in Madame Tussaud’s Apprentice: An Untold Story of Love in the French Revolution) I was let down just a little by the lack of action. That is probably my only real complaint. It is a fantastic novel, if slow and lacking in a bit of action. 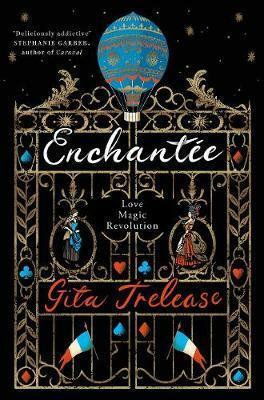 Paris is always such a great setting for magic and I can’t wait to pick up more books by Gita Trelease because she’s well and truly proven to be a fantastic writer with this novel. Don’t forget to check in over the rest of the month to see the other exciting things happening for Enchantée! I’ve been wanting to pick this one up ever since I read the synopsis! 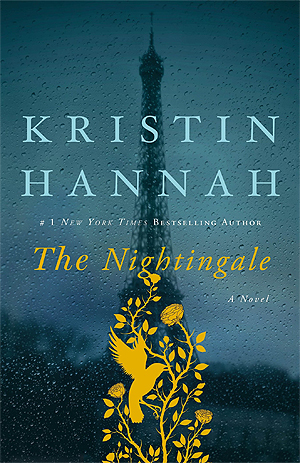 I like a good historical novel and Paris is a fantastic city and a great setting. Lovely review. Thanks ☺️ nothing beats a magical Parisian backdrop!